3 imágenes of Blair from the Trailer = Full Blair!. I just connected the three imágenes together to make a full Balir image. Yep, I know it's not very good, but it's worth to try. And I think I amor Blair in full version! I hope tu like it!. 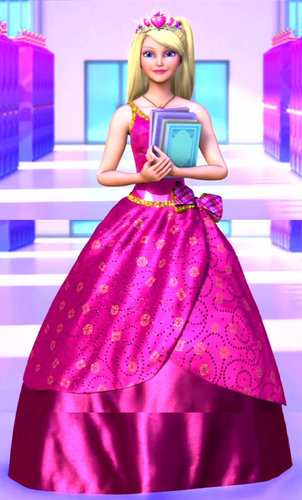 HD Wallpaper and background images in the películas de barbie club tagged: barbie princess charm school full blair fanart. 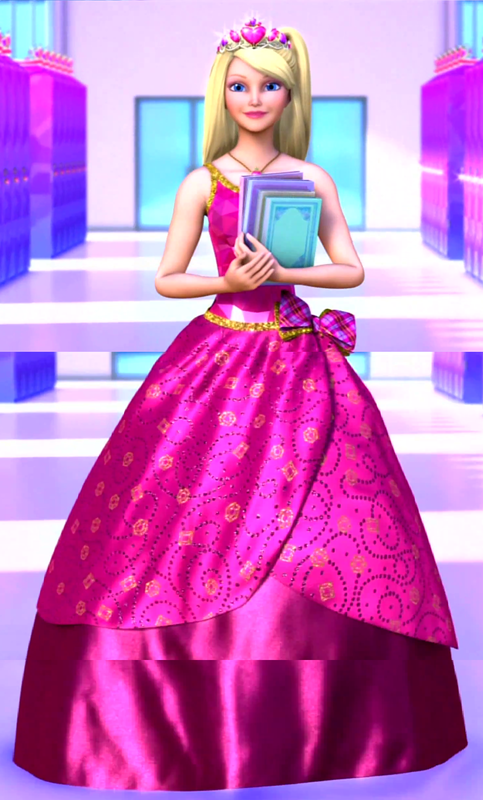 This películas de barbie fan art might contain hoopskirt, crinolina, mejorara, vestido de bola, vestido de baile, sobrefalda, and falda.